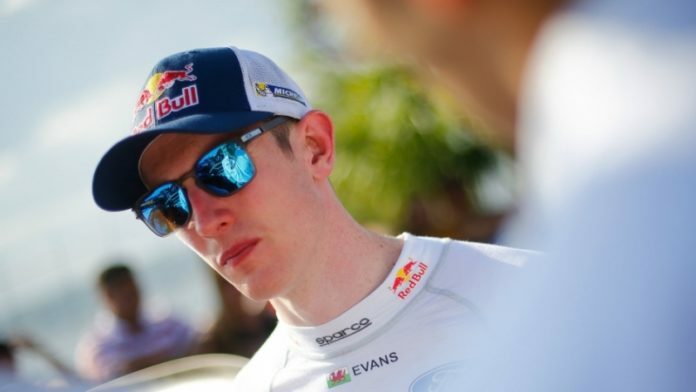 ELFYN EVANS IS CONFIDENT HE CAN SHRUG OFF A DISAPPOINTING YEAR TO CHALLENGE REGULARLY FOR WINS AND PODIUMS THIS SEASON. The Welshman endured a largely frustrating campaign with M-Sport Ford World Rally Team last season as he finished seventh in the drivers’ title race. But an upturn in form at the end of 2018 – culminating in a third-place finish in Spain and sixth in Australia – has given Evans belief he can be consistently fast when the new season kicks off. “Last year was very disappointing, the first half especially. A lot of things happened that knocked the wind from my sails,” he explained. “We seemed to go from bad result to bad result for all sorts of different reasons. I was on the back foot and it made it a difficult season. “I felt towards the end of the year that I relaxed a lot more with the driving. We had some really good stage times and I gained a lot of confidence from that. 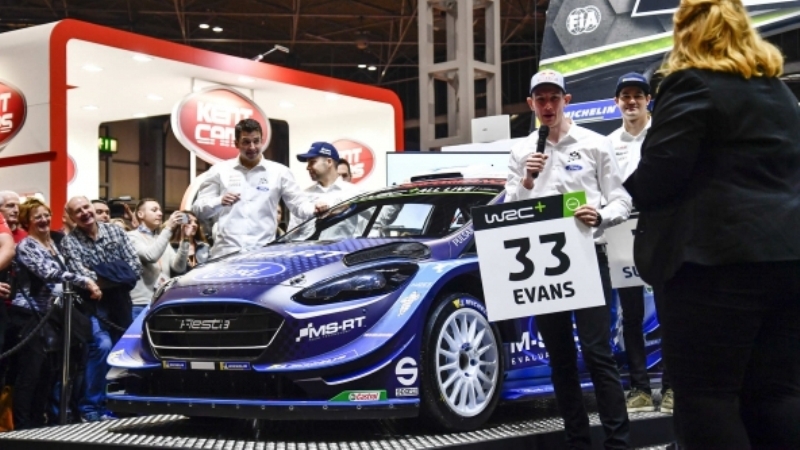 Evans is entering his fourth full season in the WRC’s top category as an M-Sport driver and he feels that continuity gives him good reason to be positive. Despite scoring only two podiums during 2018, he insists he isn’t feeling any pressure to perform ahead of next week’s opener at Rallye Monte-Carlo (24-27 January). He said: “I’m going into the new season with a very positive outlook. When it comes to my driving I think I’ve found a good place. I’m hoping to challenge for rally victories and a lot more podiums.